vegetables which grow naturally in Greece’s temperate climate. 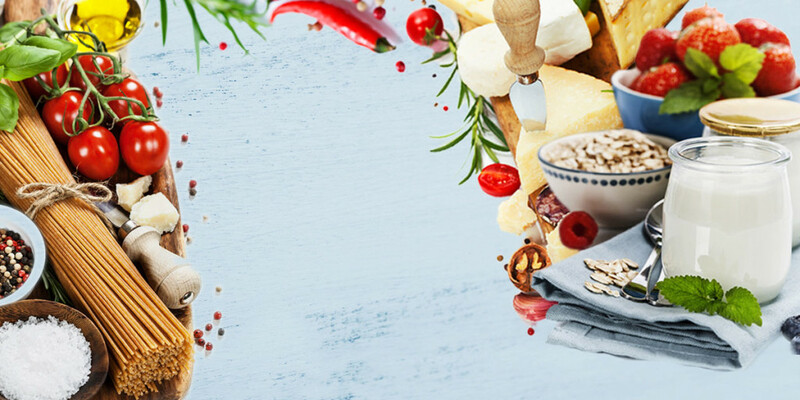 Other Greek ingredients include natural honey, pastry and bakery products, and a range of spices and herbs. 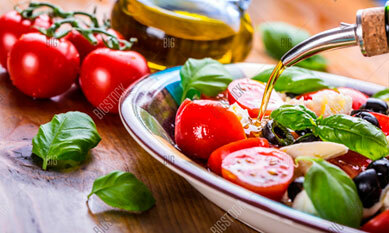 The richness of natural Greek ingredients is the cornerstone of the Greek Mediterranean diet! 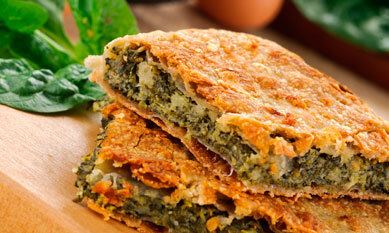 Have a look at some of the modern and traditional Greek recipes.